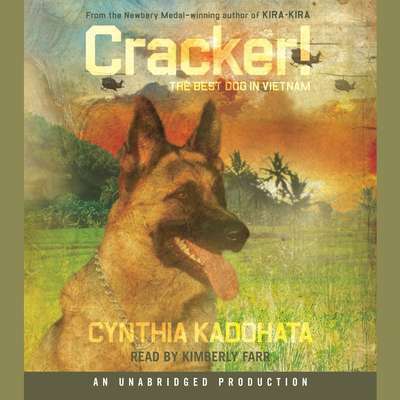 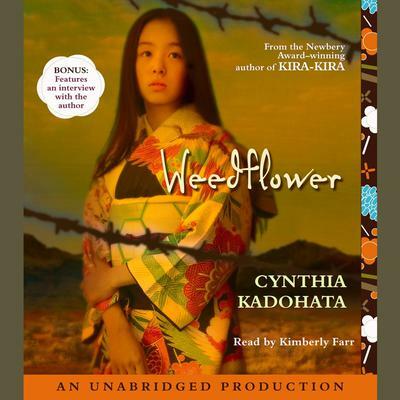 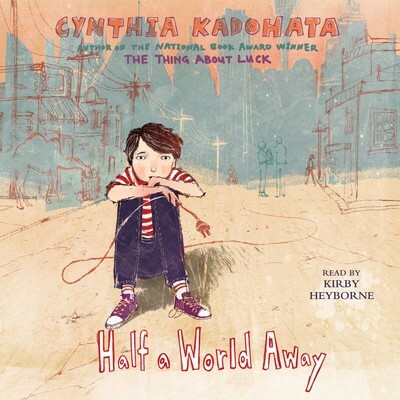 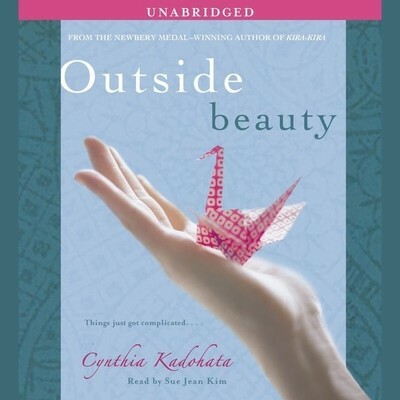 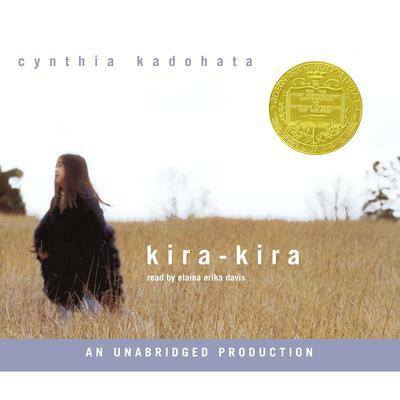 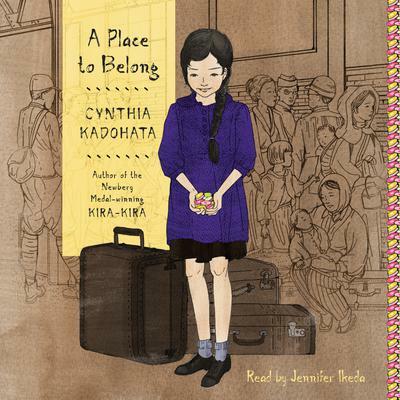 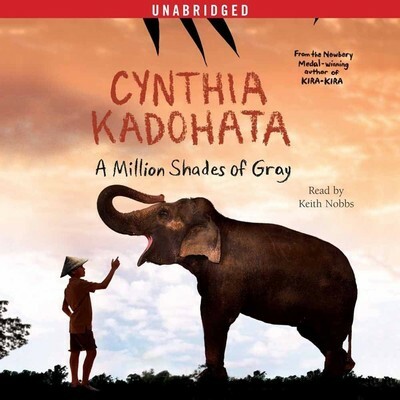 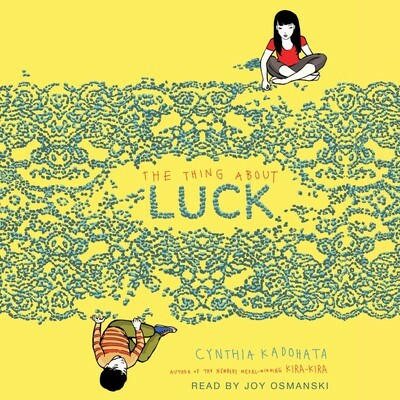 Cynthia Kadohata is the author of the National Book Award winner The Thing About Luck; several Newbery Medal winners, including Kira-Kira and Weedflower; and several critically acclaimed adult novels. 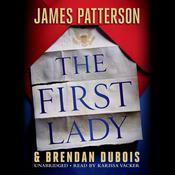 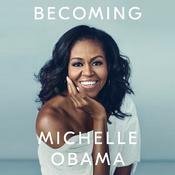 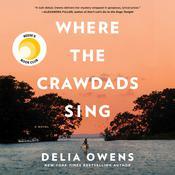 She has published numerous short stories in such journals as the New Yorker, Ploughshares, and Grand Street. 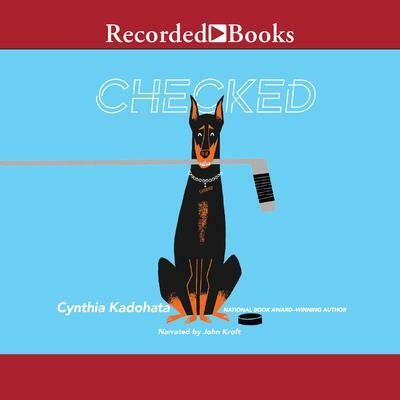 She lives with her son and dog in West Covina, California.